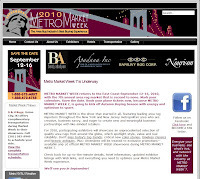 There was a buzz and energy this past week in NYC with the launch of Fashion Week September 9-16, 2010. Designers were all over the city showcasing their latest clothing fashions and styles. While many in the textile industry were busy making decisions for their fall apparel collection so were buyers in the carpet and rug industry as they attended several shows. 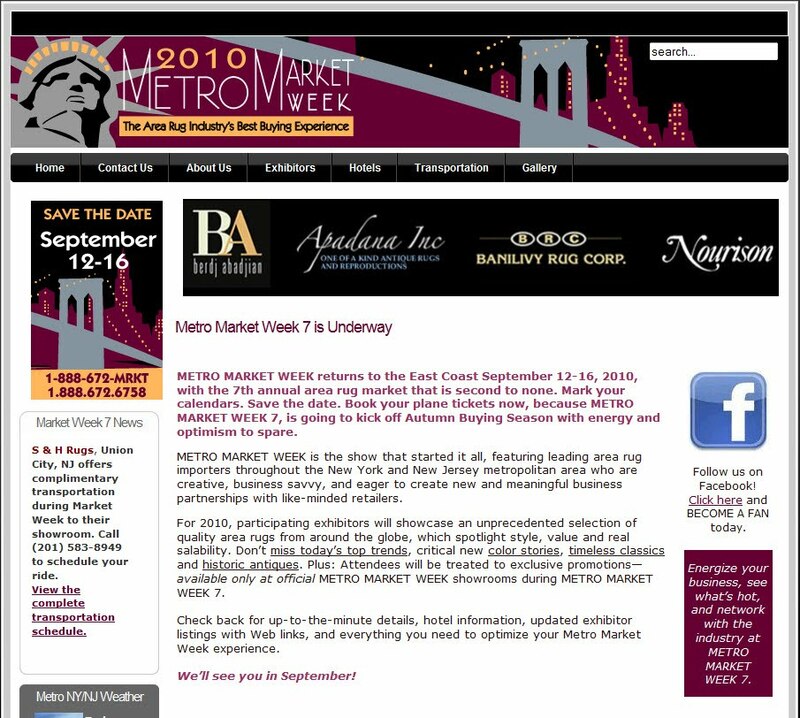 I attended Metro Market Week and NYCIS for the first time. 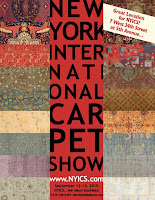 Metro Market Week which takes place in individual rug and carpet showrooms throughout NY and NJ ran concurrently with The New York International Carpet Show (NYICS) at the 7W New York building. Just in the shadow of the Empire State Building and the traditional carpet district not too far in the distance, the NYICS showcased 33 handmade rug producers. In its 6th year, The NYICS has slowly increased in size and moved from its previous location at the 69th Regiment Armory to its current location in the heart of midtown. Free shuttle bus service was offered between NYICS and ORICA, taking place across the Hudson River in NJ. 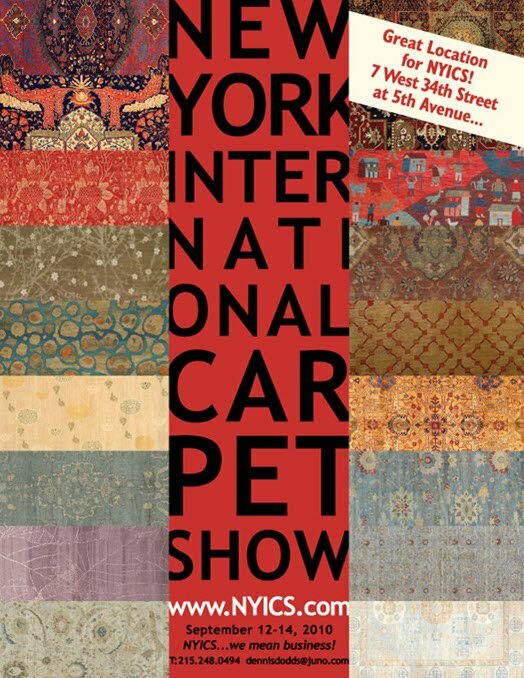 The Oriental Rug Industry Center of America (ORICA) was holding its Fall Market. Interestingly, there were also many carpet producers that extended complimentary transportation to and from their showrooms so buyers can have the flexibility to visit as many rug producers as possible. The mood at fall market was upbeat and positive. Many of these rug and carpet producers are slowly seeing an improvement in their sales and are looking forward to a successful and productive years to come. If you attended any of these shows, I'd love to hear your reactions.